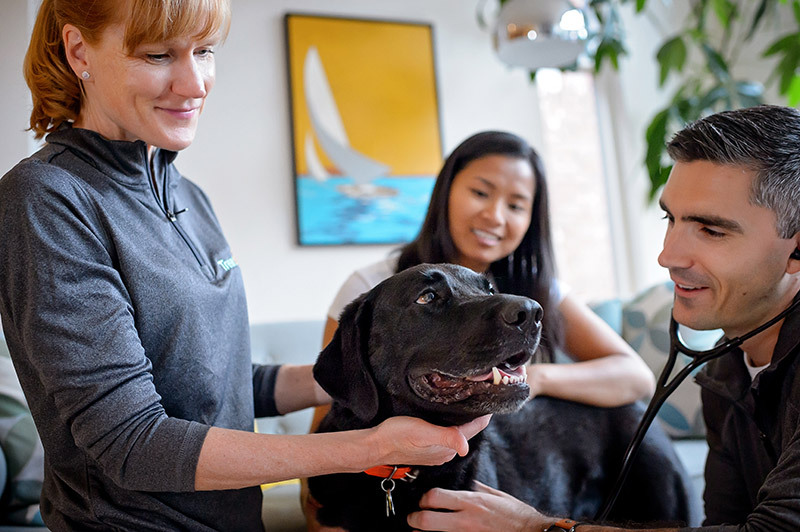 Keep your pet healthy and happy with lifelong, in-home vet care starting at $39.00/month. 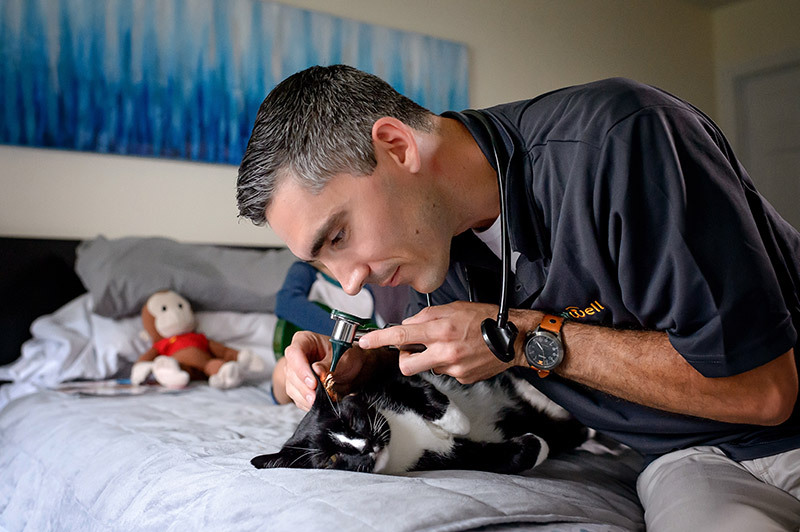 Get quality, in-home veterinary services that make preventive pet care easy and stress free. Eliminate the anxiety and stress caused by traffic, long wait times, and stressed-out pets associated with a trip to the clinic. Move to lifelong, preventive care that leads to healthier pets and happier pet parents. Our monthly membership plans offer everything you need to provide your dog or cat with quality preventive health care. Your pet health care expenses will be more predictable and easier to manage. Treatwell Pet Care in-home services are provided by the team of licensed and experienced veterinarians and pet care professionals at Mobile Veterinary Services of Ottawa. We go above and beyond. All Treatwell veterinary team members are certified Fear Free care providers.